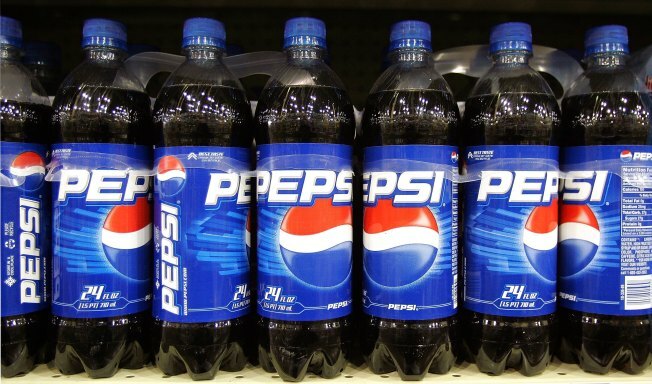 San Francisco voters have defeated a measure that would have taxed sodas and other sugary drinks to fight obesity and related diseases. The measure on Tuesday's ballot to levy the two-cents an ounce tax on soft drinks fell short of the two-thirds support needed to pass. Voters in nearby Berkeley, however, were favoring a similar soda tax. More than 30 other cities and states previously defeated soda-tax proposals at the ballot box. Berkeley, known for its liberal politics, could be the first in the country to approve such a ballot measure if a simple majority of voters approves in that city.